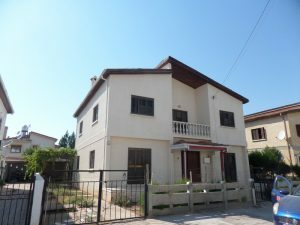 (Quote Ref: KUGU8) - This 4/5 bedroom 2 bathroom villa is situated in Gonyeli Nicosia near the local amenities.The property comes unfurnished with open plan kitchen and dinning area.Spacious living room with open fire place.Outside spacious garden with driveway. 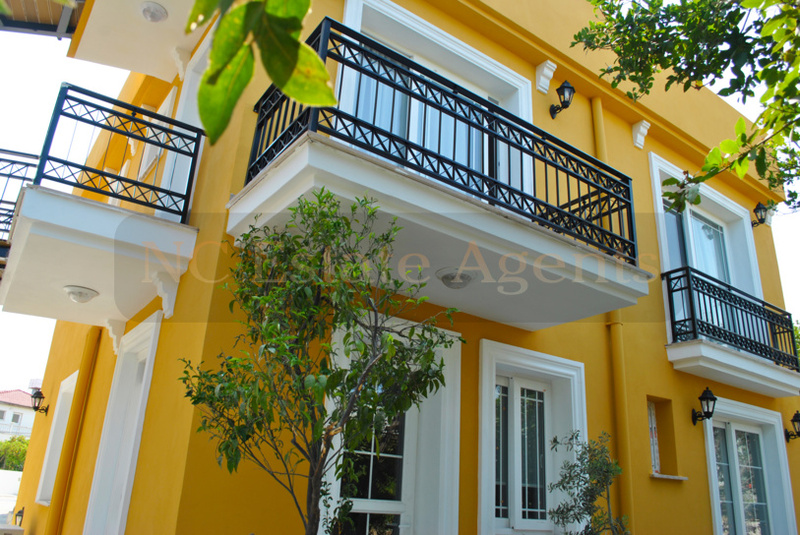 (Quote Ref: ORANGERIE 2) - A selection of high quality 1, 2 & 3 Bedroom apartments in the Orangerie Apartments Alsancak. 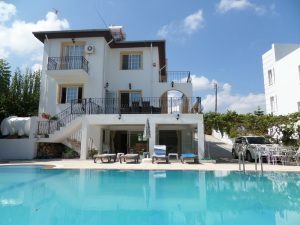 (Quote Ref: Golfers5) - This new villa has just joined market for long term rental and is located on the outskirts of Esentepe very near to the Kyrenia golf course and the famous Turtle Beach. The villa have never been occupied and has no white goods,but you are free to put your own personal stamp on it. 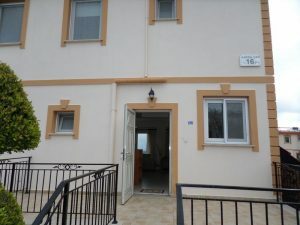 All the rooms are a good size with the three bedrooms being doubles, one with en suite. 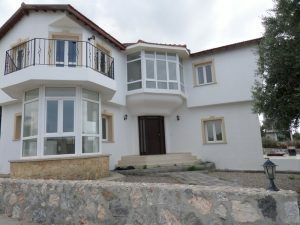 (Quote Ref: Konce3) - This superb 3 bedroom ground floor apartment is the perfect getaway with stunning views of the mountains. This spacious apartment is set on the mountain side of Catalkoy. 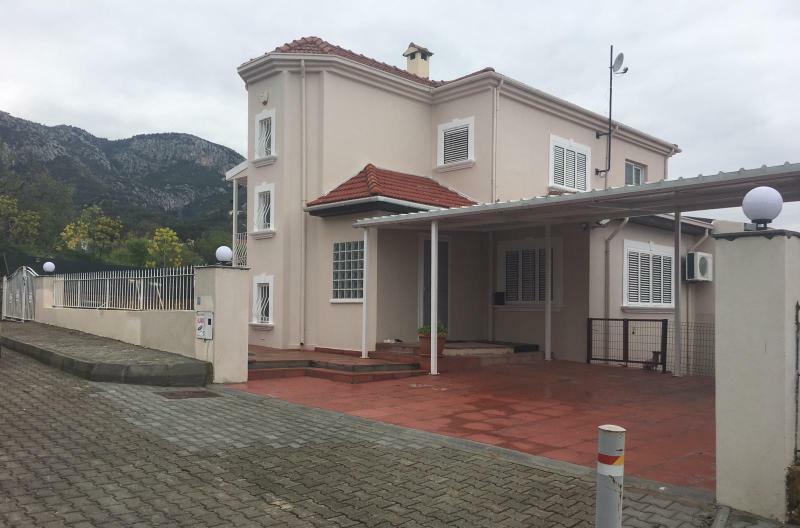 (Quote Ref: Buddy2) - This superb 2 bedroom ground floor house apartment is the perfect getaway with stunning views of the mountains and the sea. This spacious apartment is set on the mountain side of this sort after village Catalkoy. 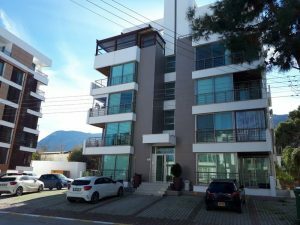 (Quote Ref: ORANGERIE 1) - A selection on high standard, top of the range apartments for rent in the Alsancak Village in the Orangerie 1 complex. Garden Apartment - £400 pcm First Floor Apartment £450 pcm Penthouse Apartment £500 pcm Looking for tenants on a yearly contract. (Quote Ref: Erich16) - If you are looking for a property that holds that all important component ‘VIEWS’ then you don’t need to look any further. It is rare to find such a gem that has both the sea and mountain views. This immaculate 2 bedroom villa is slightly elevated and has uninterrupted views as far as the eye can see. 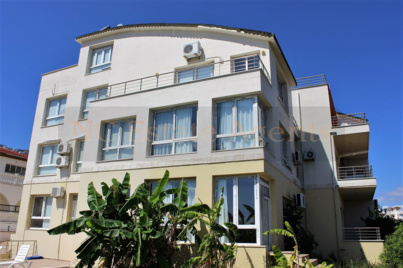 (Quote Ref: Girnesoh1) - Luxury 3 double bedroom Apartment in prime location in Girne. (Quote Ref: Sanli5) - This beautiful modern villa exudes class, beautifully decorated and in such a peaceful location. 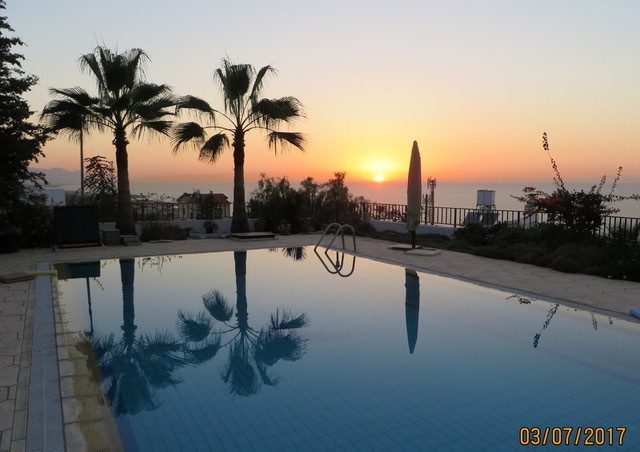 From the large balconies the views of the sea and mountain range are breath taking, you can spend your days in the private pool soaking up the sun, whilst spending your evenings watching the sun set. 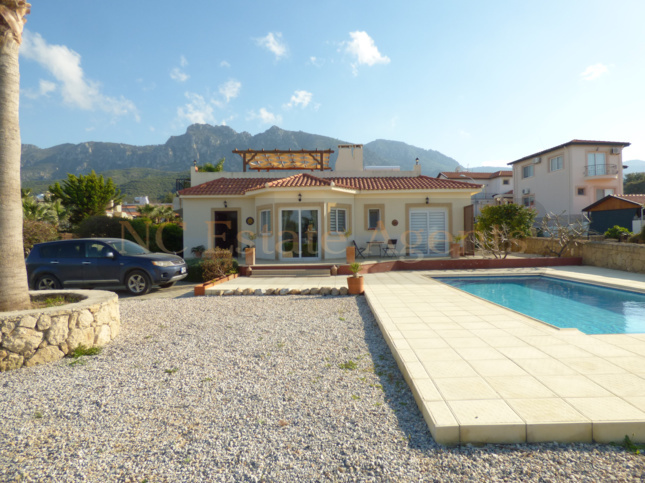 (Quote Ref: May131) - This magnificent villa located near the coast has views normally only found with more expensive properties, with the Mediterranean in front of you and the five finger mountains behind you have the best of both worlds.